A significant number of previously unemployed Americans are finding jobs this first quarter of 2019, which means many of them will likely be looking for a place to stay near their office or workplace. If you own a rental property or have been meaning to buy one in the city, this is the perfect time to offer your property for lease. Data from the U.S. Bureau of Labor Statistics (BLS) show that the unemployment rate in the country dipped to 3.8 percent in February 2019 from 4.1 percent in the same month in 2018. This represents about 300,000 people leaving the unemployment arena to move back to the daily grind. If all of them would be moving away from home to establish residence near their workplace, that’s 300,000 potential renters just waiting to be serviced! The current change in the unemployment rate reflects an important fact: that job markets in the US are booming. This, in turn, creates opportunities for real estate investors to expand their portfolio, and for first-time investors to up their game. 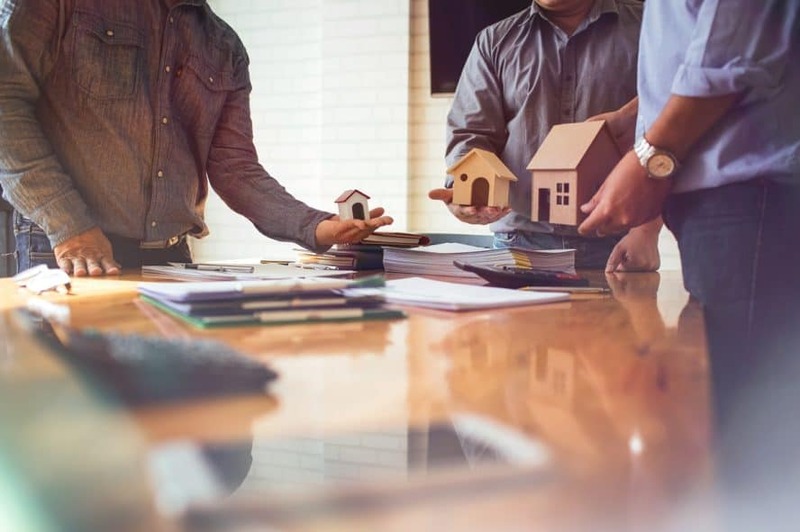 For those who are planning to buy rental properties that will bring a healthy cash flow, certain factors have to be considered. Location – Densely populated cities are ideal locations for investors because these places attract job seekers. Big cities are where job opportunities are, so the next wave of employed people may likely be in those cities. Rental Income – The expected rental income plays a crucial role in selecting a rental property to purchase. Different locations have different expected rental income, so you must find a property that will give you a high return on investment. For instance, if you plan to invest $100,000 in a property in a city with an average rent of $500 per month, expect to receive $6,000 in gross return a year. Expenses – As a property owner, you will incur expenses, which you can break down into two: fixed and variable costs. Fixed expenses are recurring expenses, such as insurance, property tax, routine maintenance, and property management services. Variable expenses are crucial unplanned expenses, such as replacing or fixing the air conditioner, water heater, plumbing system, or roofing. Your variable expenses may depend on your choice of rental property. For instance, if you bought a newly built property with new AC and other appliances installed, the possibility of unexpected repairs will be low. The amount you set aside for these expenses will reduce your annual return as long as your property stays rented. Your tenancy rate can affect your actual returns. A combination of marketing techniques, such as word-of-mouth, paid advertising, and referral programs can help fill in your vacancies. You may also use other promotional materials to attract tenants to your property. Having a website, for instance, will help you inform your potential tenants about your property. Make sure to include details that your prospects want to know. Include images of the exterior and interior of the property, floor plans, a list of amenities, and rates. Don’t forget your contact information, like phone number and email, in your materials. Referral programs are also helpful. For example, you may offer cash incentives or rent deduction to current tenants who can refer new occupants to your property. Make your offer attractive to motivate them to participate. Property managers can also help you keep your property safe and comfortable for your tenants. Our team at Bergan & Company provides property management services for rental properties around Centennial, Colorado. We screen your tenants through a series of interviews and background checks. We also have a network of contractors who can handle property maintenance and repairs. Take advantage of the booming job markets in your area and increase your tenancy rates. Contact us today for more information.